Abstract raises awareness and donations for Pearl City Elementary School as part of a call-to-action in our Summer 2014 issue. 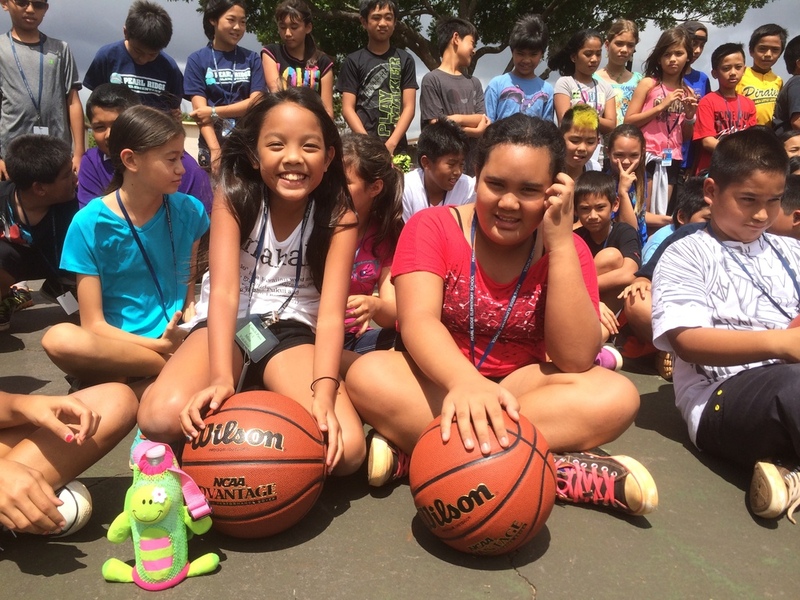 As part of “Take Action,” our 2014 summer issue of Abstract, author Erinn Kawamura wrote about Mr. Andy, a janitor at Pearl City Elementary School, who volunteered his time to come to school early in order to play basketball with students whose parents may have dropped them off an hour or half-hour before classes began. Rather the kids roam around the campus or potentially get into trouble, Mr. Andy provided a constructive, bonding experience for them--especially critical during a time when physical education is being cut in public schools all across the United States. With Mr. Andy’s guidance and support, Pearl City Elementary School also saw a rejuvenated interest from students in athletics and team sports. 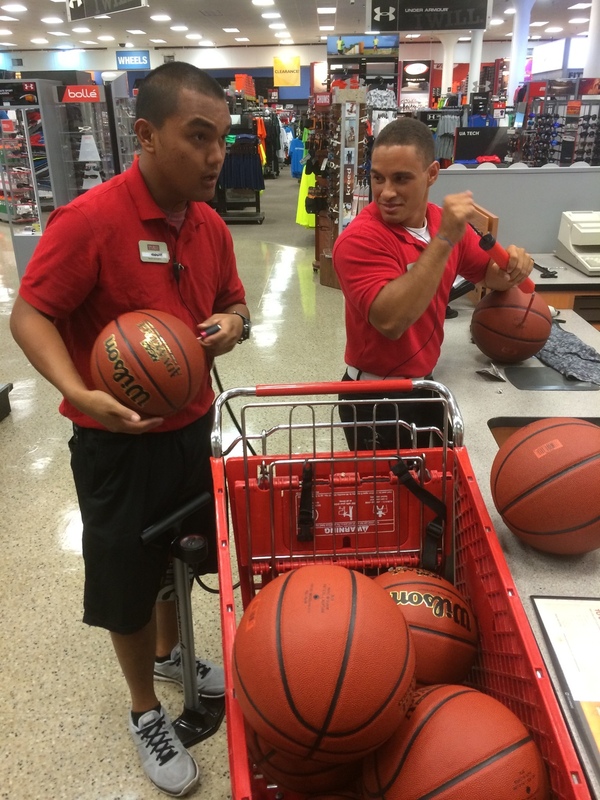 Abstract Magazine wanted to support Pearl City Elementary School and Mr. Andy’s efforts, so at the end of the article, we put a call out to anyone who might want to donate new basketballs for the school, to help replace many of the balding ones that were presently available. They could either connect with us or donate directly to the school. The response was unbelieveable. 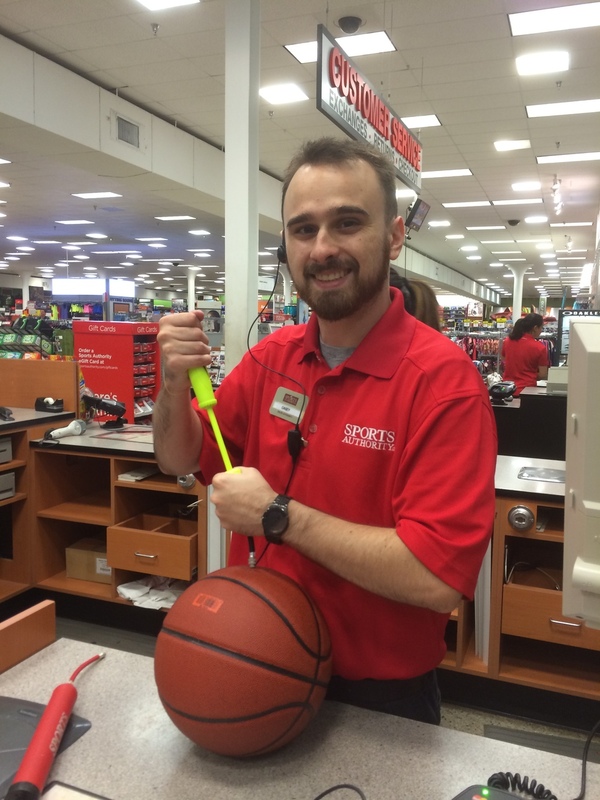 Abstract readers, sponsors, advertisers, and partners--even our staff writers and photographers--asked about ways they could assist, either with new basketballs to the school or a financial donation. 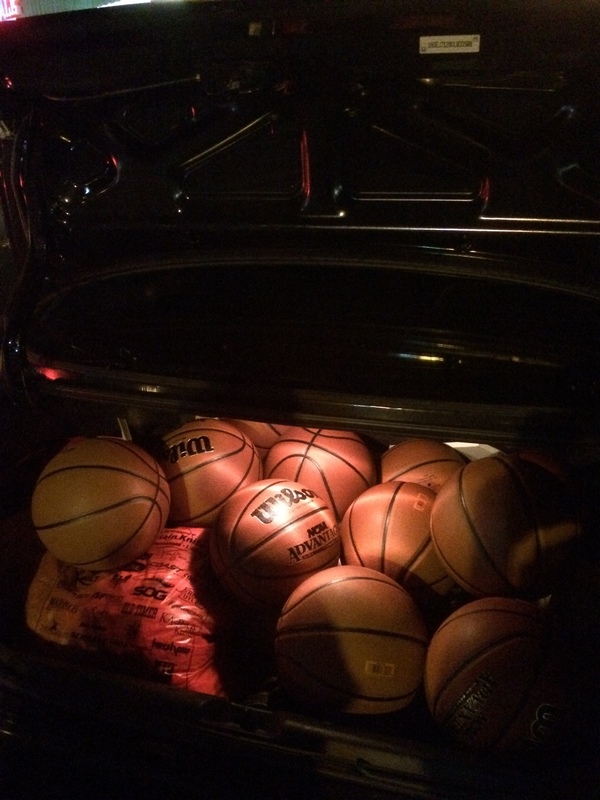 Many went straight to Pearl City Elementary School to support, and additionally, we were able to gather more than a dozen basketballs (and as many more as could fit in the trunk and backseat of our art director’s car) to personally deliver to the staff and students at the school. We’re honored to have been able to help supply this school with much-needed resources and to support Mr. Andy’s generous efforts to the next generation of Hawaii learners and community leaders. Stay tuned for more news about ways Abstract gives back and opportunities to help those in need in Hawai‘i.